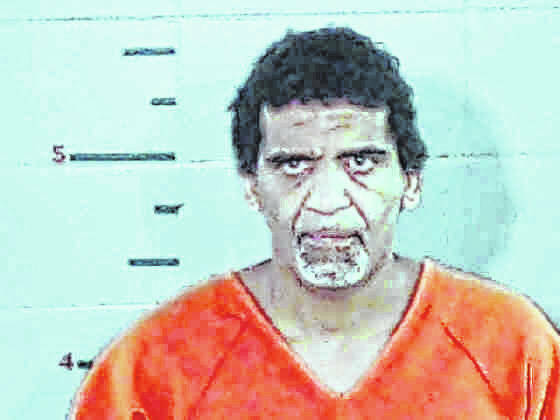 GALLIPOLIS — As previously reported, the Gallia Grand Jury recently indicted Alfred Cordell, Jr., 47, of Bidwell with third-degree felony abduction and first-degree felony kidnapping. According to municipal court complaint paperwork, around March 5, the Gallia Sheriff’s Office received a 911 call and conversations could be heard in the background. Dispatchers reportedly could hear a woman pleading for her life and begging to not be stabbed. Gallia deputies found the residence in the Bidwell area and reportedly had to forcefully enter the structure as they were denied entry. Cordell was eventually taken into custody and incarcerated at the Gallia Jail.